You’ve tried the new diet and started going to the gym more often, but you still can’t seem to lose weight. Sound familiar? 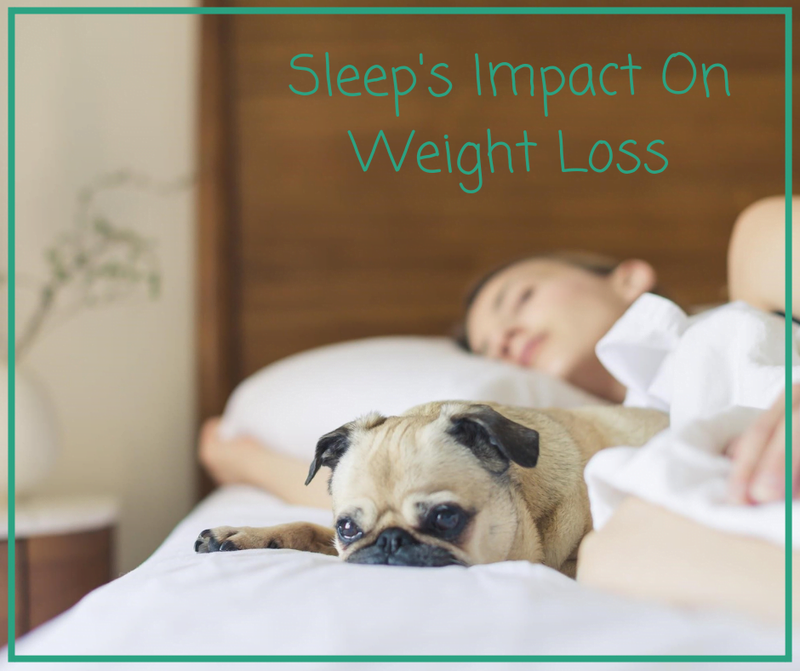 Many people face similar dilemmas in their weight loss journey without realizing what could very likely be the culprit: sleep, or rather, lack thereof. Sleep is required for a healthy mind and body, but it can also play an integral role in your weight management. Here are just some of the ways that sleep can impact your weight loss. Sleep helps regulate the hormones that control hunger and appetite. This means that a well-rested person will probably feel fuller for longer and avoid overeating. Conversely, someone who doesn’t get enough sleep is more likely to reach for unhealthy, fatty snacks as a comfort to get through the day. Adequate rest is a great way to reduce stress, which is imperative when trying to lose weight. Not only does stress cause emotional overeating, but it can also affect the storage of fat on the body. Sleep, however, can combat and prevent anxious feelings by regulating levels of the stress hormone, cortisol. With sleep comes more energy, as a well-rested body and mind are more prepared to take on the day. Muscles are rebuilt and strengthened overnight while your mood is boosted. These daily updates can lead to improved fitness and enough motivation to continuously hit the gym. People who sleep between seven to eight hours a night are more likely to exercise and, therefore, burn off a few extra pounds every week. While it helps, sleep doesn’t just depend on a cozy room and better bedding. There are also some small changes you can make throughout your day to improve your slumber. For example, a light bedtime snack of bananas and almond butter can keep you from waking up hungry in the middle of the night and give you the sleep benefits of magnesium and melatonin. A hot bath before bed can also go a long way in elevating your sleep. Soaking in a tub can not only reduce stress but relax you enough to lower your heart rate and easily slip into sleep. Try out these tricks to sleep better and get on your way to a healthier weight!